She guessed that I would read 75 books this year, and according to the list I kept (which I hope is accurate) I have read 74. Since she came the closest, she wins the prize! Yay! Chris, you get to pick out any of the books I’ve read this year (which is currently available in paperback) and I will get it to you with a few other goodies. In addition to announcing that I read a lot of books last year, I am going to be signing up to participate in a “52 Books in 52 Weeks” challenge. I have done this before, but it wasn’t official, it was just me doing one of the things I read best: reading a lot. This time I’m making it official. As with last time I did this (I think it was 2007? Maybe?) I will be writing reviews of the books I read. Some will be re-reads, and some reviews may be re-posts of reviews I have written previously. I think I will be posting these on Tuesdays, since that’s been my regularly scheduled reading blog post days. Really?!? LOL! Too funny! How about Shadowlight? 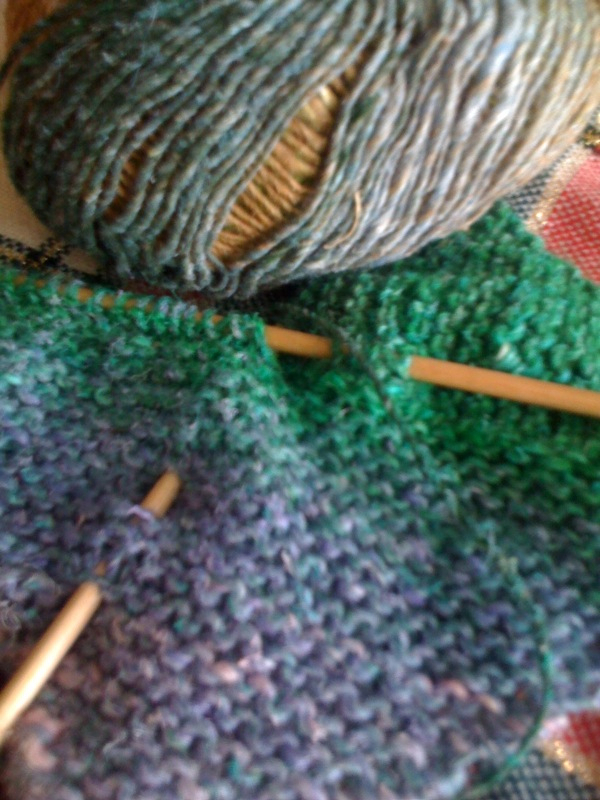 You can NEVER have too many WIPs… Never.